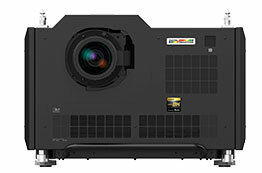 From simulation and visualisation projects requiring eye-limiting resolution, to elite entertainment venues that demand the most immersive experience through large-scale imagery, the upgraded INSIGHT Laser 8K raises the industry performance bar once more. 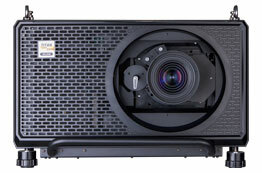 As can be expected from Digital Projection, the INSIGHT Laser 8K uses a cutting edge laser light source, so long-term image stability is second to none and maintenance costs are virtually non-existent. 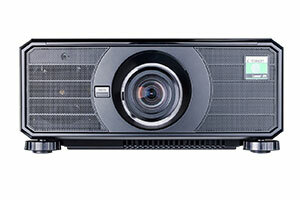 This class-leading 3-Chip DLP projector utilises the very latest in connectivity, including DisplayPort, HDMI 2.0 and HDBaseT. The advanced electronics also bring HDR processing to the large venue class of projectors, and features such as Constant Brightness Control and DMX Art-Net compatibility make it the ideal solution for high profile events and fixed installations. 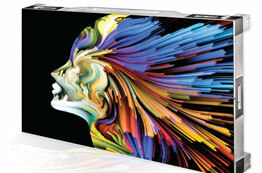 As would be expected for a projector in this class, the TITAN Laser 33000 comes with features such as Non-linear Warp, Geometry Correction, Edge Blending, Picture in Picture and much more as standard. 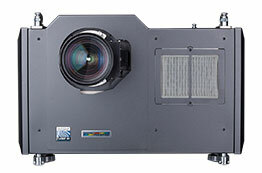 This feature-packed projector also boasts a five year warranty, giving the user complete piece of mind when it is deployed in mission critical installations.